One of these days I'll get back to posting pictures of the vacation we took way back in July. I'm not quick. But...I know that sometimes I have a few crafty peeps that come here for a quick visit. 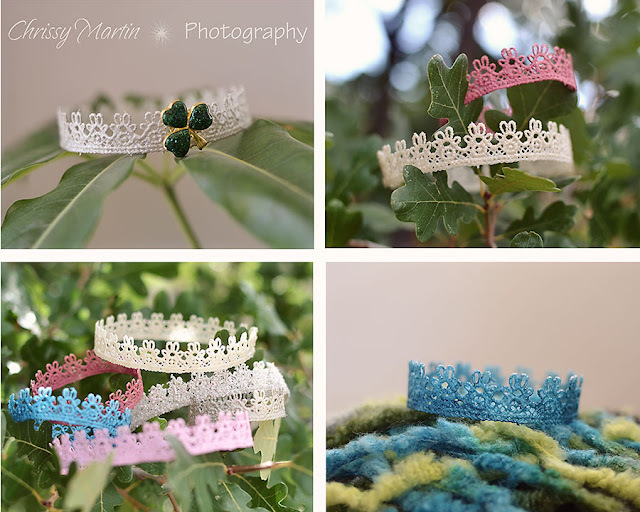 Have you ever wanted to make a lace crown? Well, good news....good news people. (I watched "Dukes of Hazzard" last weekend.) 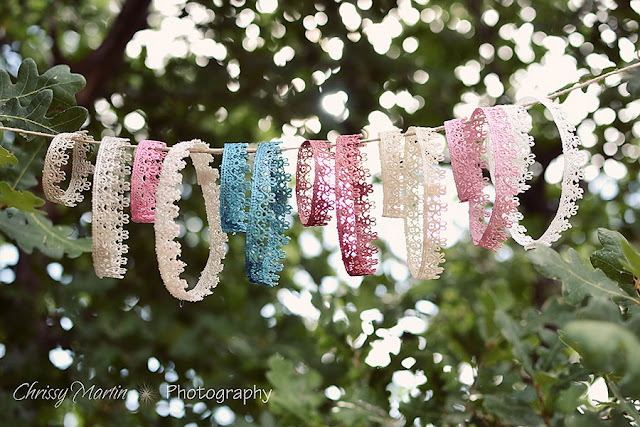 I've posted a how-to on my photography blog here. Now who wants to model the crowns for me? What crafty hacking have you been up to?